After the huge success of last year's production 'Political Will' Oldham Theatre Workshop is back with one of the most well known and loved children's stories of all time. 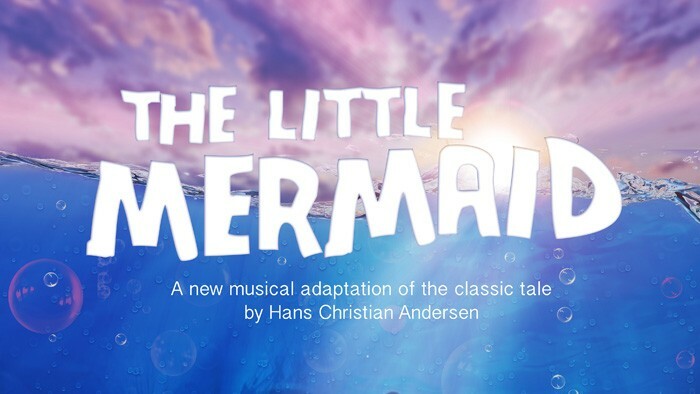 'The Little Mermaid' is a hauntingly beautiful story of sacrifice for love. After saving a Prince from drowning, the little mermaid falls in love so deeply that she wishes to become human desperately enough to make a deal with the evil sea witch.